Since ancient times India’s holy men have endeavored to realize the Absolute Truth by the culture of spiritual knowledge. Some of them followed in the footsteps of Buddha, practicing ahimsa, the path of nonviolence. Some that preferred to renounce work followed Shankaracharya. In the development towards transcendental theism, Ramanuja and Madhva considered realization of the self as an eternal servant of Godhead, to be the highest goal. All these culminated in the path of Divine Love as taught by the Yuga Avatara, Sri Chaitanya Mahaprabhu. His Holiness Sripada Bhakti Gaurava Narasingha Maharaja is a leading sannyasi disciple of His Divine Grace A.C. Bhaktivedanta Swami Prabhupada – recognized as a dynamic preacher and distributor of the unlimited mercy that emanates from the lotus feet of this guardians – Their Divine Graces Srila A.C. Bhaktivedanta Swami Prabhupada, Srila Bhakti Raksaka Sridhara Deva Goswami Maharaja and Srila Bhakti Pramoda Puri Goswami Maharaja. 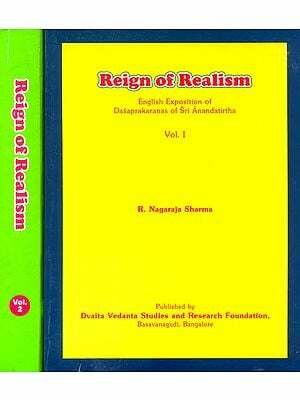 In Evolution of Theism, Sripada Narasingha Maharaja gives a comprehensive overview of the lives of the great masters Buddha, Shankara, Ramanuja Madhva and Sri Chaitanya Mahaprabhu, along with a treatise of their philosophical teachings. These teachings form a theistic evolution starting with Buddha and continuing through Sri Chaitanya Mahaprabhu. Sripada Narasingha Maharaja is the author of various essays, articles and books in which the principles and conceptions of pure devotion are clearly defined. Presently Sripada Narasingha Maharaja is preaching Krishna consciousness in the United States and India and he is also developing Deva Vision (https://www.devavision.org/), a series of spiritual video documentaries. Throughout the history of mankind it is noted that events repeat themselves. As many times as man turns his life toward material acquisition and pleasures, inevitably he will turn back to a theistic search. This is due to the inner nature of all living entities. One cannot escape for long one’s eternal spiritual nature, no matter what external trappings one may wear. “Pure love of God is eternally situated within everyone’s heart and only needs to be awakened by association. This is the special mercy of great spiritual masters—to kindle the fire of devotion to the Supreme Godhead within everyone. In this present book Evolution of Theism, a comprehensive overview of the lives of the great masters Buddha, Shankara, Ramanuja, Madhva and Sri Chaitanya Mahaprabu is presented along with a treatise of their philosophical teachings. These teachings form a theistic evolution starting with Buddha and continuing through Sri Chaitanya Mahaprabhu. 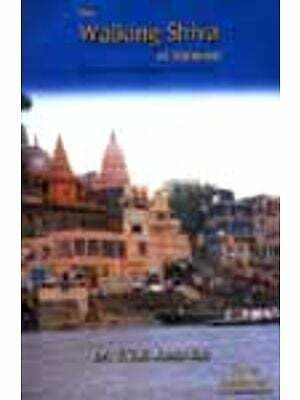 We believe that this book will be well received by the educated classes both in India and abroad. 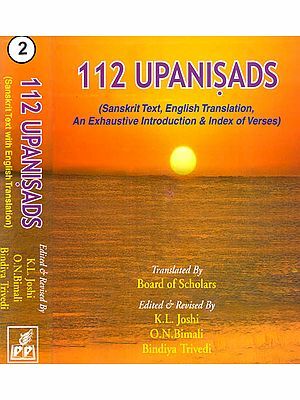 The subject of truth, which is treated in this book in elegant language, is not a truth which belongs to one man or another, but is of universal application. Now is the time for all genuine spiritualists to stand together in the name of truth against the evil of illusion. We feel that this book will help to serve this purpose.